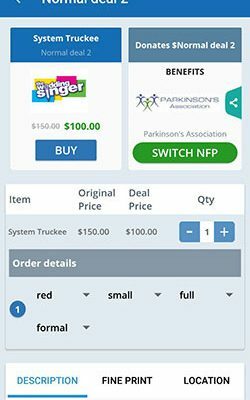 Today everyone is excited about using mobile apps in their smartphones and their addon lifestyle gadgets. 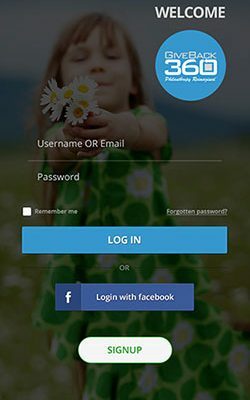 Get ready to take part in this excitement by partnering with AssistanZ. 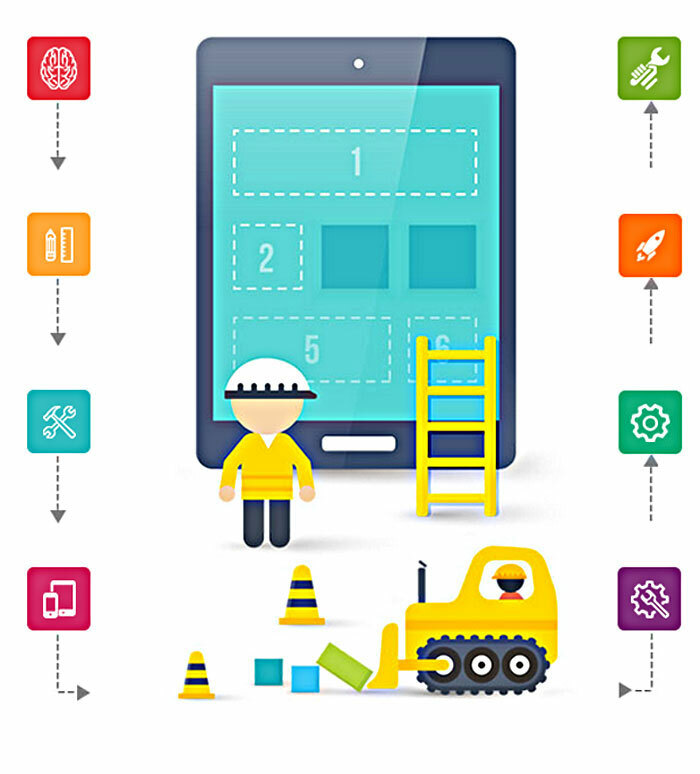 We help you in transforming your ideas to prosperity by taking care of all the complexities related to building a stable and user friendly mobile app. 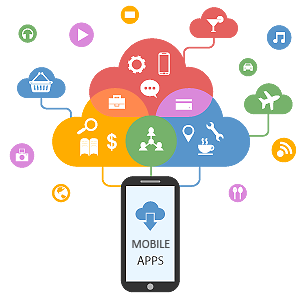 Engage with us to build your own mobile app or enhance your web apps to mobile platforms as well. your customers all the time. everyone to download & enjoy. modules to a deliverable software. 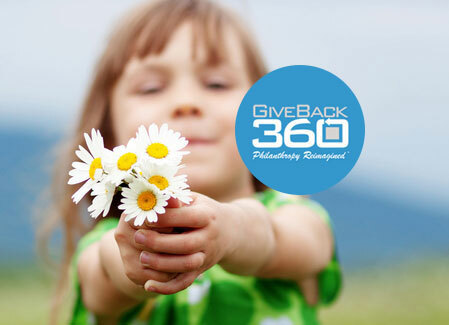 GiveBack360, Inc. is the new social network for fundraising. 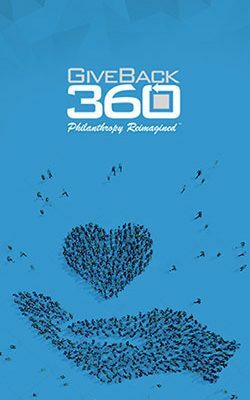 We’re a San Diego-based startup that has developed a cloud-based technology platform that blends for-profit strategies with non-profit fundraising. 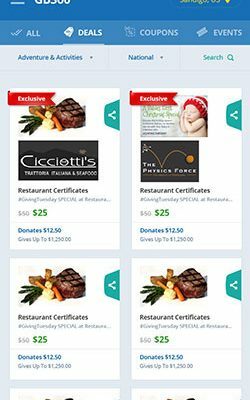 The features of the system are devoted to supercharge giving by tying fundraising to purchases, aligning local businesses as partners within their communities, and connecting individuals to the schools and nonprofits they support. 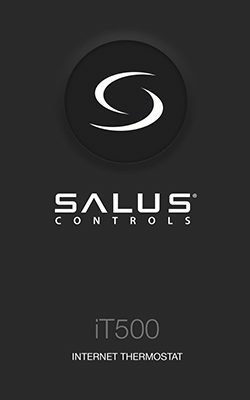 SALUS Controls is an engineering design and brand distribution company providing energy control solutions to professional market channels throughout Europe. 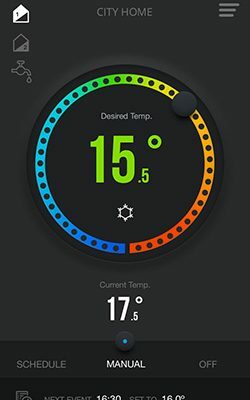 AssistanZ build the smartphone based apps to control the thermostat devices easily from the user’s mobile phones. 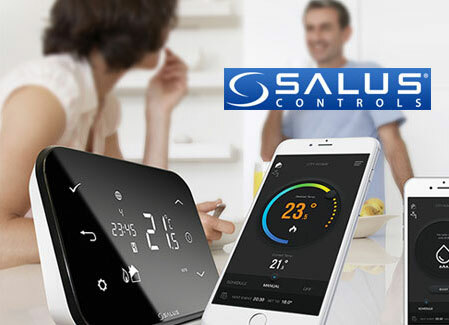 Users could control multiple thermostats and even customize user preferences from a variety of options and modes available via the app for each of these thermostats. 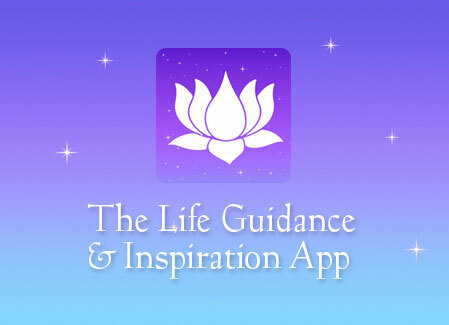 The Life Guidance & Inspiration App gives you instant and easy access to spiritual direction and support. 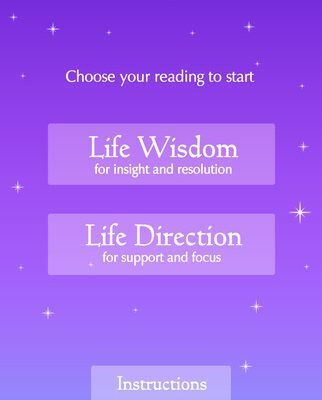 It equips you to live with greater awareness and make conscious choices. 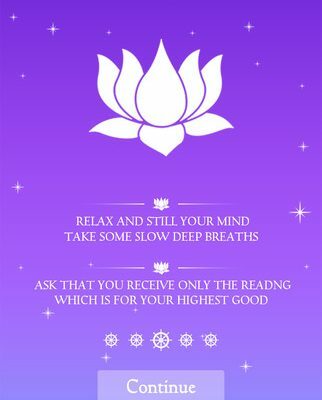 It helps you to fulfill your potential and live your life with more joy and spiritual purpose. 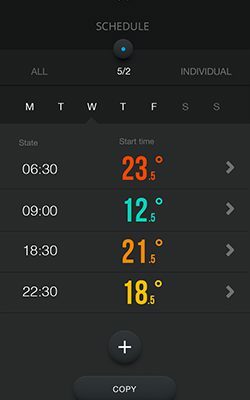 The app is made up of Challenge and Inspiration cards. 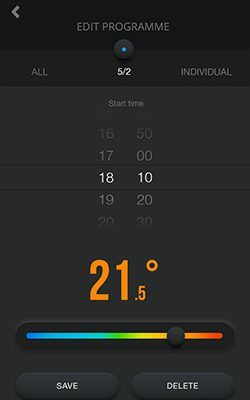 You select your cards from the card layouts on the screen. 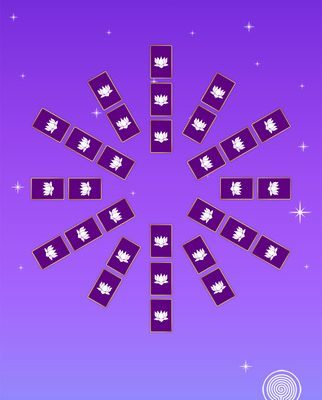 You have a completely free choice of card – this means it is your intuition which is guiding you to pick the ‘right card’. And this is why the readings are uncannily accurate and appropriate to your current circumstances.